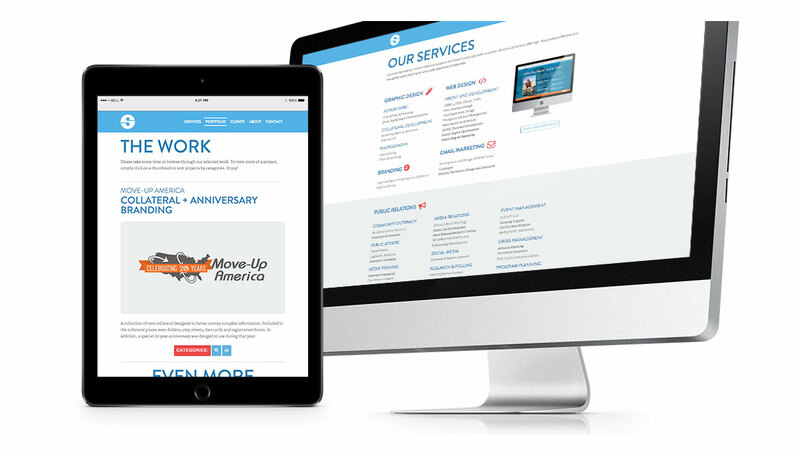 The following websites shown are fully responsive and unique designs. 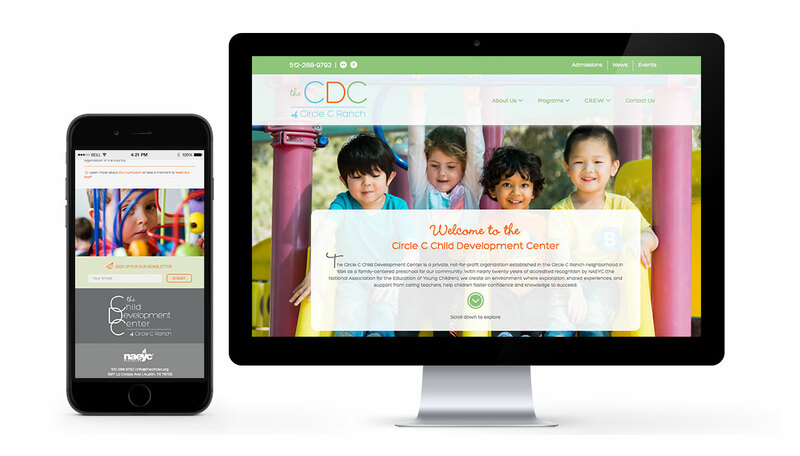 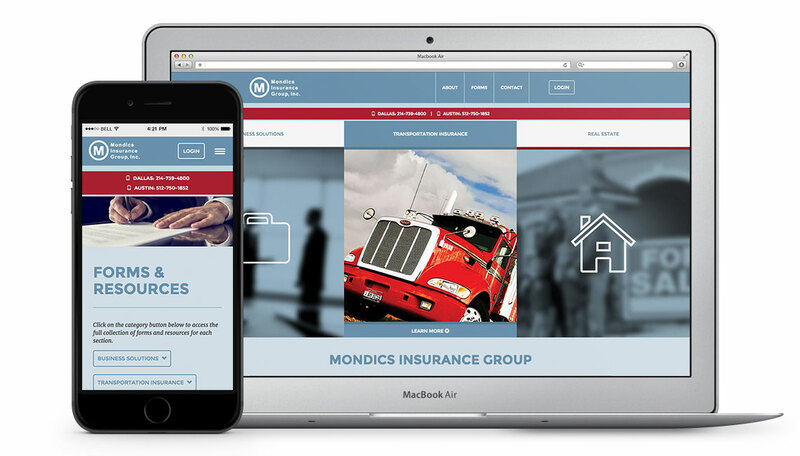 I built both Mondics Insurance and The Child Development Center from the ground up, integrating a Wordpress news section and creating extensive custom forms. 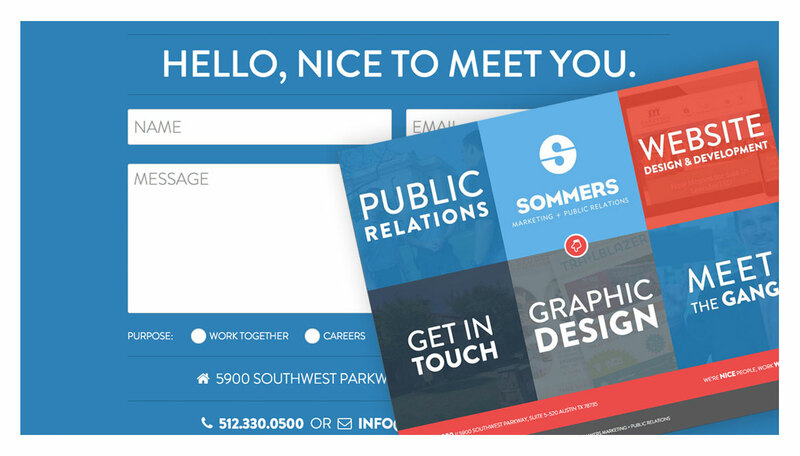 I designed and art directed the Sommers website and the development was carried out by David Streck. 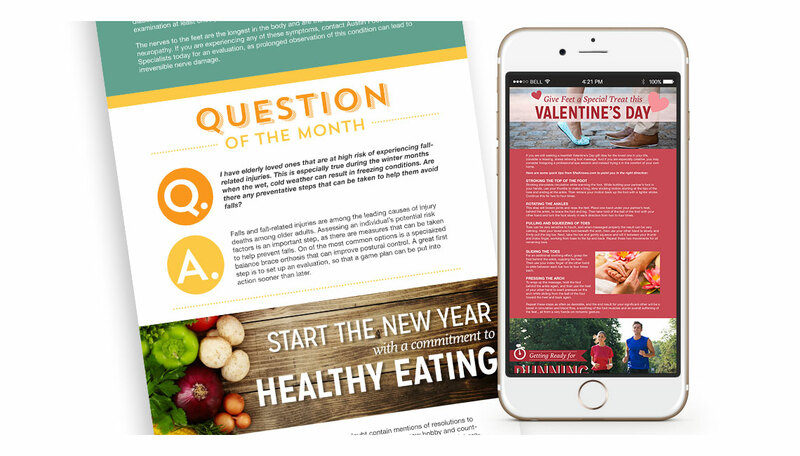 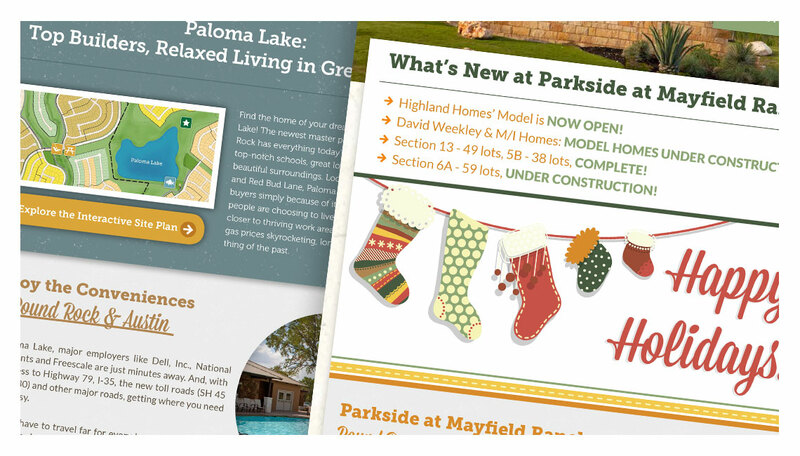 The email marketing pieces were newsletters where I developed, designed and coded the content.